SMP and where's it going. Yikes, talking about SMP in 2019? Just go to Skyblock it's poppin clearly. well we've all seen it being discussed in the server chat about the SMP reset "coming" or, "it's not gonna happen" yet we still conjure about it day and night. 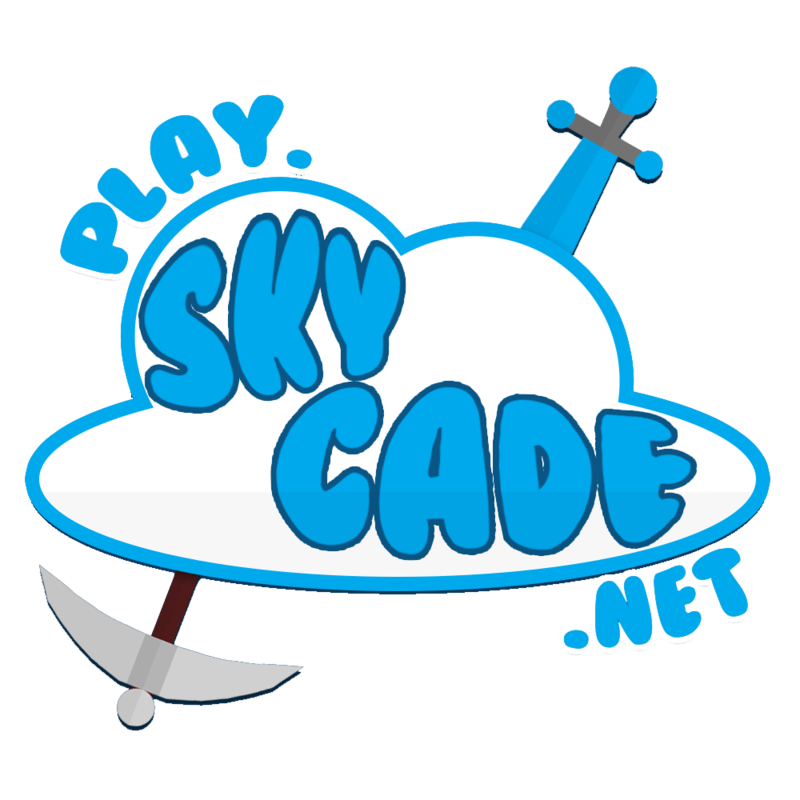 play.skycade.net it used to mean factions, skyblock, kitpvp and primarily (at least for this post) one of the only alive SMP server's to date and yet were just sitting back and watching SMP destroy it's self because no one want's to let go and maybe have a little fun when the reset SMP server drops,if it even happens at all. personally I would love to see a reset and maybe not have spiderpig55 control the whole market and ECO. also maybe have a little doup protection from someone (not gonna name who) from douping shulkerboxes to were the used to be a extremely rare item can now be sold for 30k,6.66666666667 times lower than it used to be. Aso, update to 1.13 you nerds. We've been wanting to update for months but different plugins don't like it, etc. I'm not sure even Spigot has a stable release yet. The SkyCade twitter has hinted at some update within the next 4 months though! I would love to see a SMP update! i think it would be appropriate to reset when they update to 1.13.